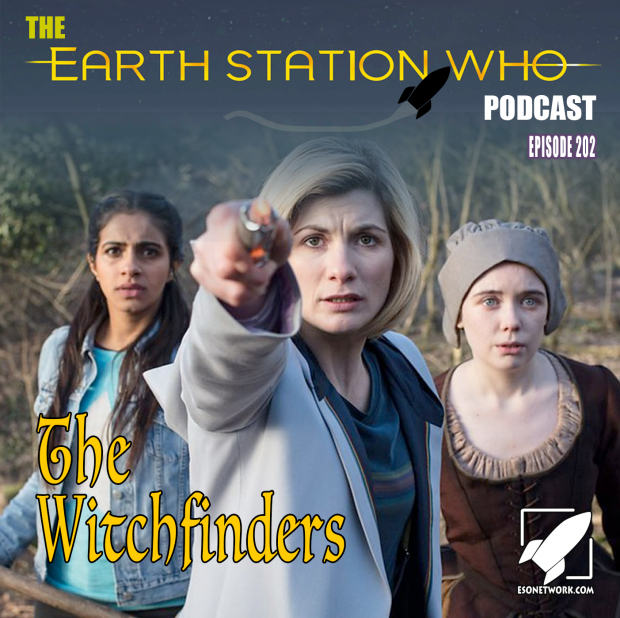 When the Doctor and her Team TARDIS wind up in 17th century England things go array when they walk right into the middle of a witch trial. From there thing just get worse as King James pops in for a visit. 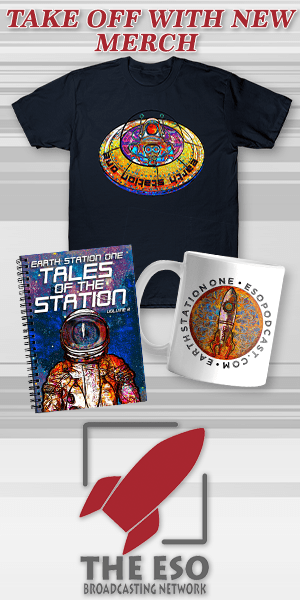 Join the crew from Earth Station Who as they are joined by Dr Scott Viguie and Nicole Mazza for this fun review.